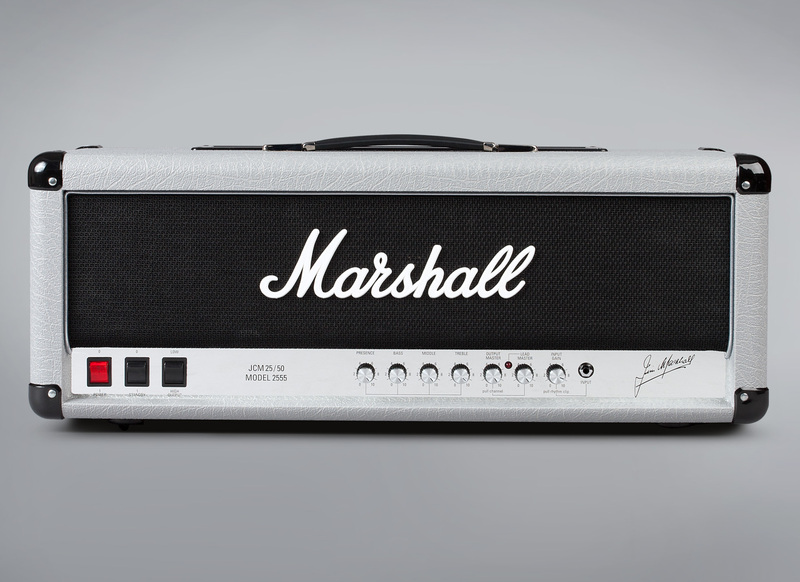 2555X Silver Jubilee Re-issue, Tube Guitar Amp Head from Marshall in the Silver Jubilee Re-issue series. 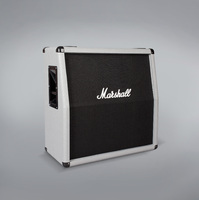 The Silver Jubilee limited edition had been launched in 1987 as part of the celebrations of Marshall’s 25th anniversary and the 50th anniversary of Jim Marshall’s activity in the music industry, thus the original “25/50” name. 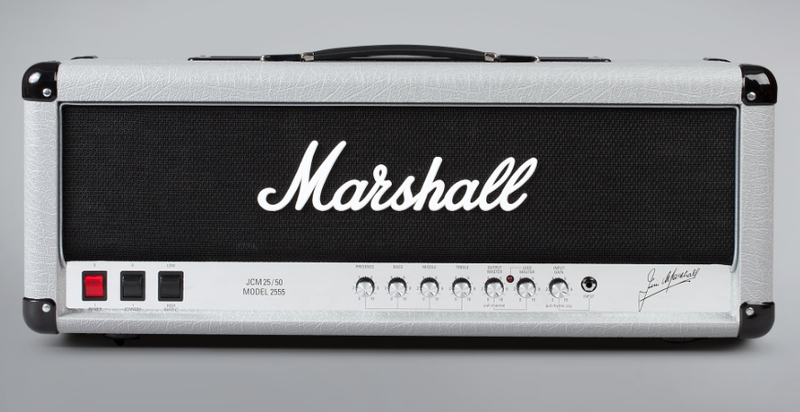 The amps in this series were all based on the JCM800 and 2204 Master Volume amps and featured a silver vinyl finish with chrome control plate. Juste like all the other amps in the Silver Jubilee series, the 2555 included a Pentode/Triode switch that divides the power by two (100W/50W) and a preamp circuit with three gain “modes” (Clean Rhythm Clip and a footswitch Lead channel). This model was very popular until 1988, when it was discontinued and many fans requested a reissue. 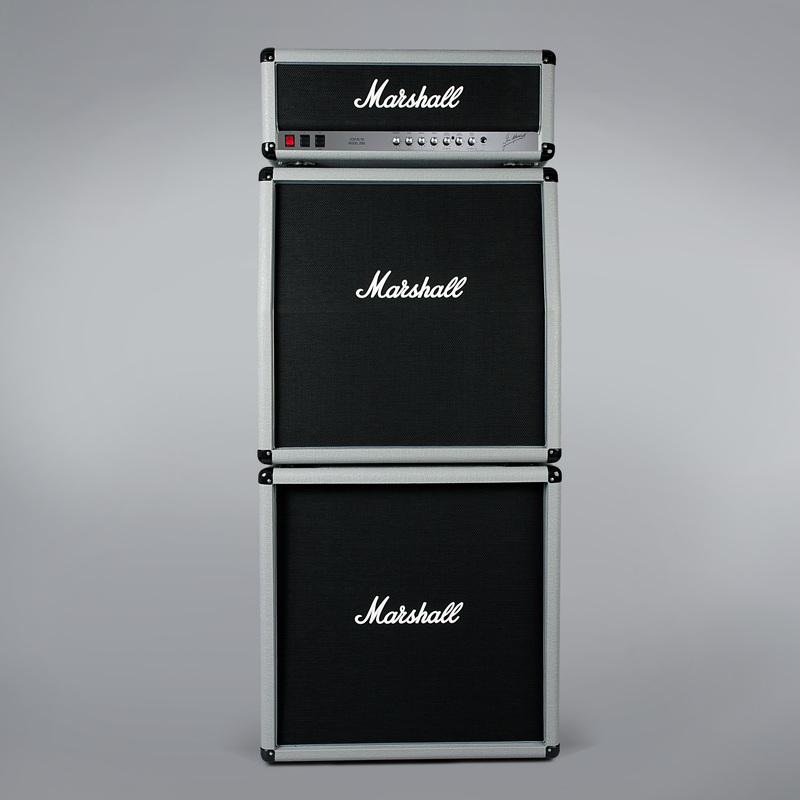 Marshall listened and introduces this year in Anaheim the 2555X modern edition. 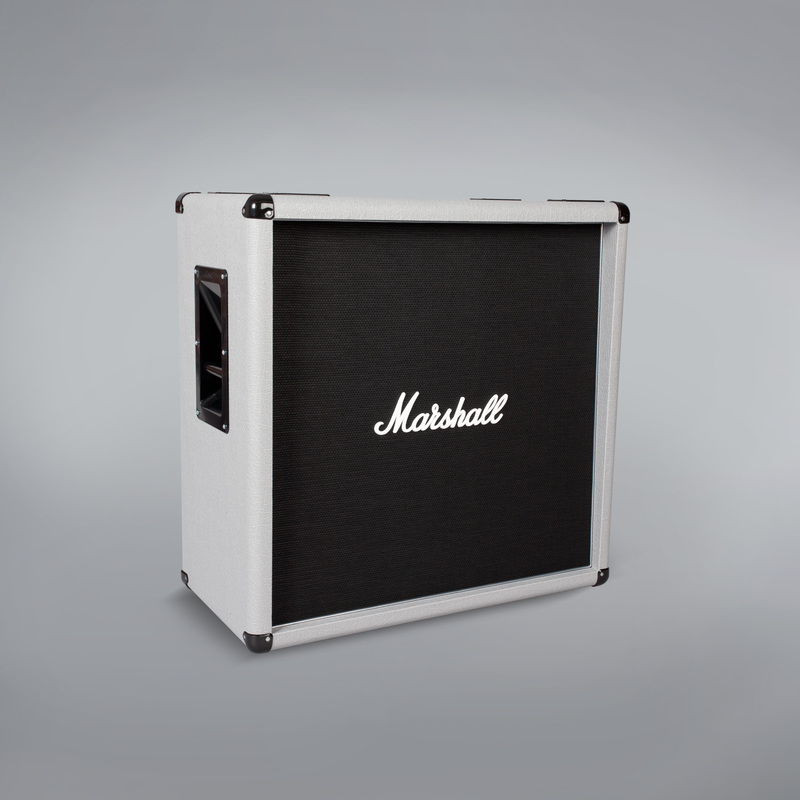 The 2555X now features 5 speaker outputs instead of 2 on the 2555 and the impedance switch was removed ; the impedance is now directly assigned to each output (16 to 4 Ohms). The Mains Voltage selector also disappeared and the amp power is now fixed to match the standard of each country. 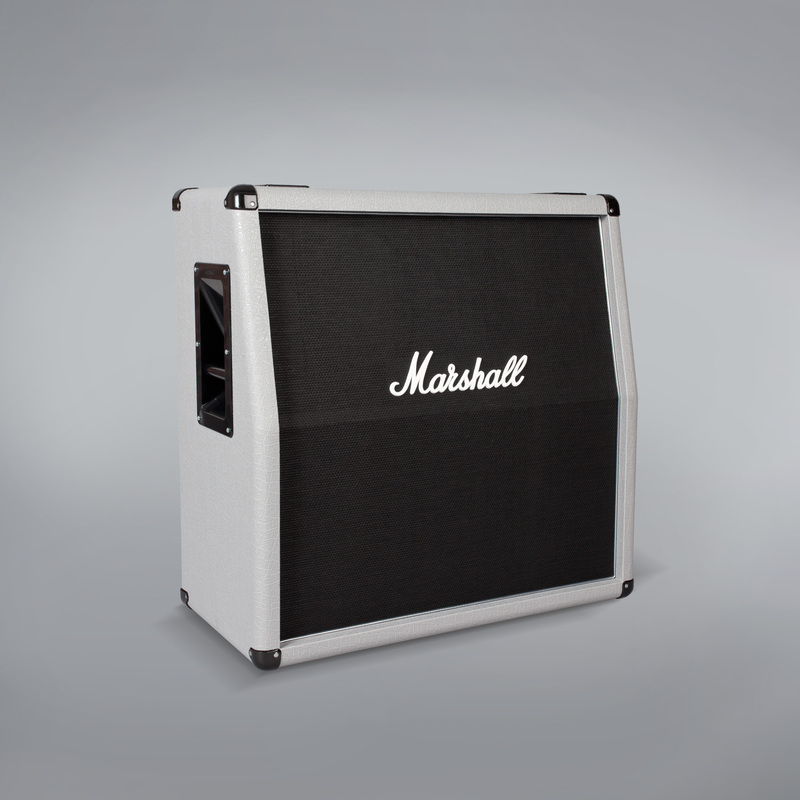 Marshall also made a few minor cosmetic changes, such as chrome handle caps, input jack and the Mains and Standby switches have been replaces for the original are no longer available. 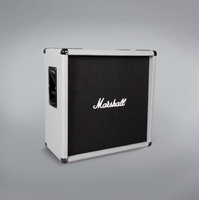 The 2555X head can be completed with the 2551AV (angled) and 2551GB (straight) speakers, which host 4 x 12” Celestion Vintage 30 and offer the same Silver finish. These are sold separately. 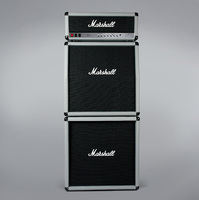 Visit www.marshallamps.com for full details. [NAMM] Blackstar ID:Core Beam combo Blackstar confirms the rumors that followed their video teaser and unveils at NAMM 2015 the ID:Core Beam Bluetooth combo. [NAMM] Steve Lukather signs a Toneconcepts pedal Toneconepts, a new Canadian company, debuts at NAMM 2015 with a preamp/boost pedal signed by Toto guitarist Steve Lukather. [NAMM] DigiTech Trio, your band in a pedal DigiTech will unveil tomorrow at NAMM a new effect pedal that generates bass and drum parts based on what you play on the guitar.